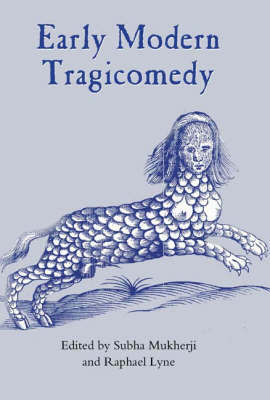 This examination of the relation between law and drama in Renaissance England establishes the diversity of their dialogue, encompassing critique and complicity, comment and analogy, but argues that the way in which drama addresses legal problems and dilemmas is nevertheless distinctive. As the resemblance between law and theatre concerns their formal structures rather than their methods and aims, an interdisciplinary approach must be alive to distinctions as well as affinities. 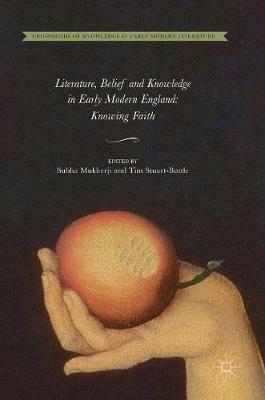 Alert to issues of representation without losing sight of a lived culture of litigation, this study primarily focuses on early modern implications of the connection between legal and dramatic evidence, but expands to address a wider range of issues which stretch the representational capacities of both courtroom and theatre. 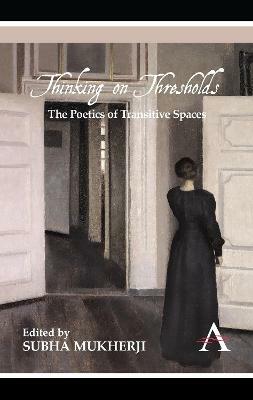 The book does not shy away from drama's composite vision of legal realities but engages with the fictionality itself as significant, and negotiates the methodological challenges it posits. 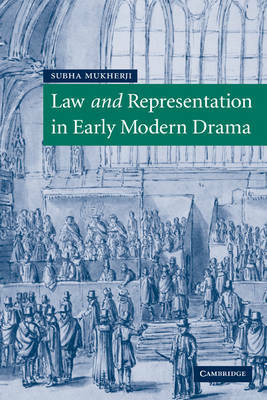 Buy Law and Representation in Early Modern Drama by Subha Mukherji from Australia's Online Independent Bookstore, Boomerang Books. 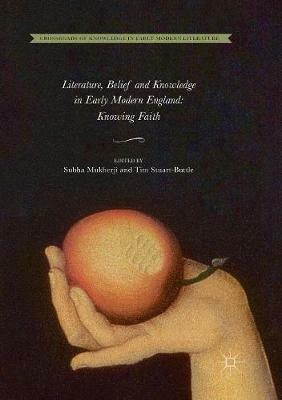 Subha Mukherji is a lecturer at Fitzwilliam College, Cambridge University.